Copenhagen is still a new place for me. Ive been here a dozen time throughout the years but always on short visits. Now Im living here and I want to take advantage of that. This is my list of things I want to see and do in Copenhagen before I leave again. 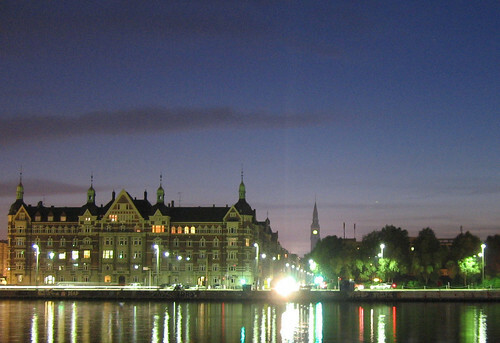 This entry was posted in Living in Copenhagen and tagged Copenhagen, list, sights, tourist by michael. Bookmark the permalink.